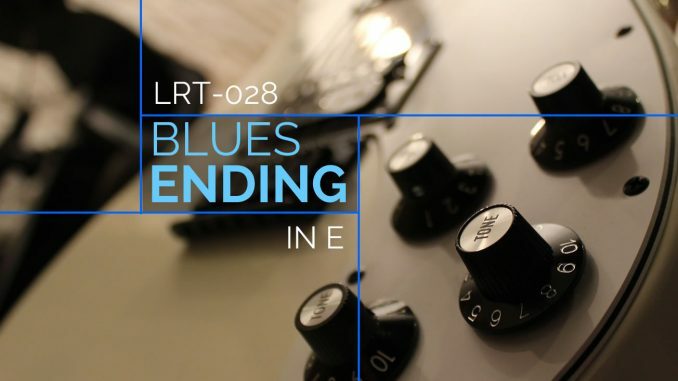 Upgrade your blues jamming with this classic blues ending that is suitable for beginners. 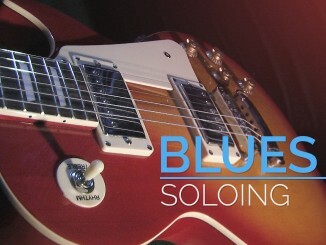 When you learn the blues, you often learn blues turnarounds and endings. This triplet-based ending is a classic. In this example, we use the key of E major. To use it, play a 12 bar blues progression in the key of E. When you want to end the song, replace the last two bars with the following ending. Normally,blues turnarounds end with the V chord or a lick based on the V chord before repeating the progression. Blues endings replace the V chord with the I chord, as you’ll see below. 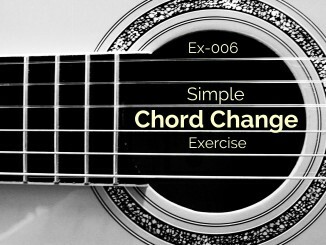 If you want, you can replace the last measure with one based on the V chord to create a similar turnaround. I’ll leave that exercise to you! 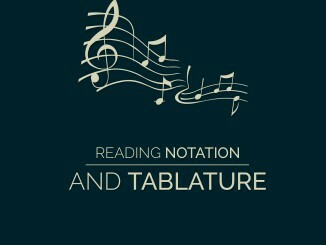 This blues ending was notated and recorded by Milan Trickovic.